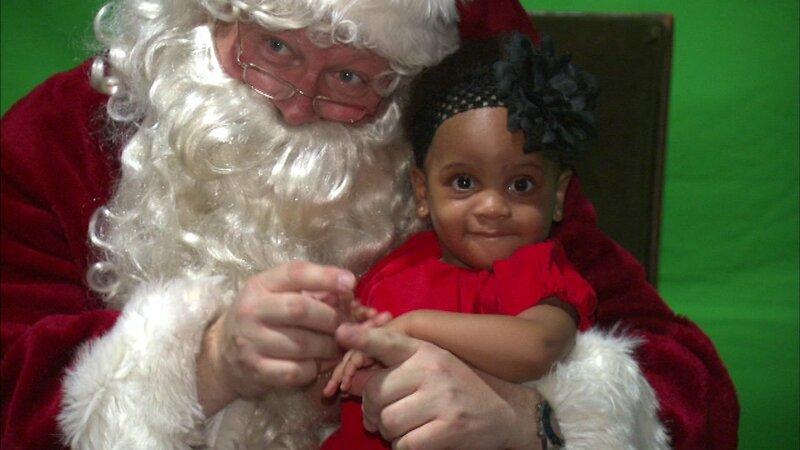 CHICAGO (WLS) -- Families got into the Christmas spirit Tuesday morning having a holiday breakfast with Santa at the Shedd Aquarium. Children took pictures with Santa and told him their Christmas wishes. Families then enjoyed a special screening of "Polar Express" in the 4D theater.